Saturday 9th March 2013 – 1.45pm – John Hawker. 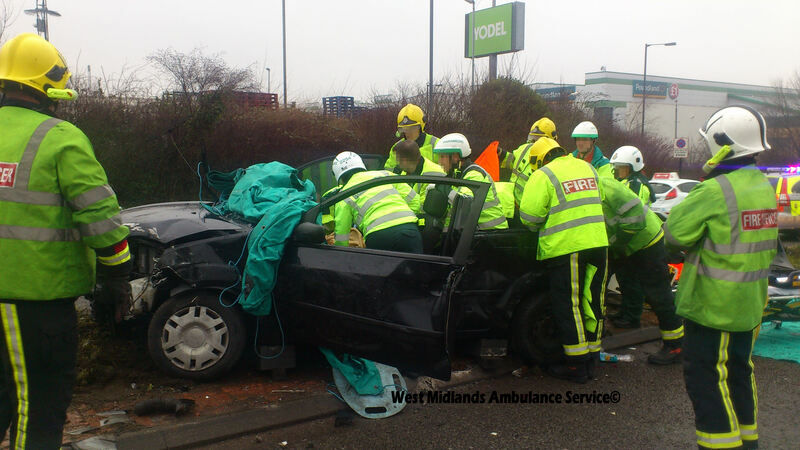 A woman was trapped in the car she was driving following a serious RTC in Walsall this morning. 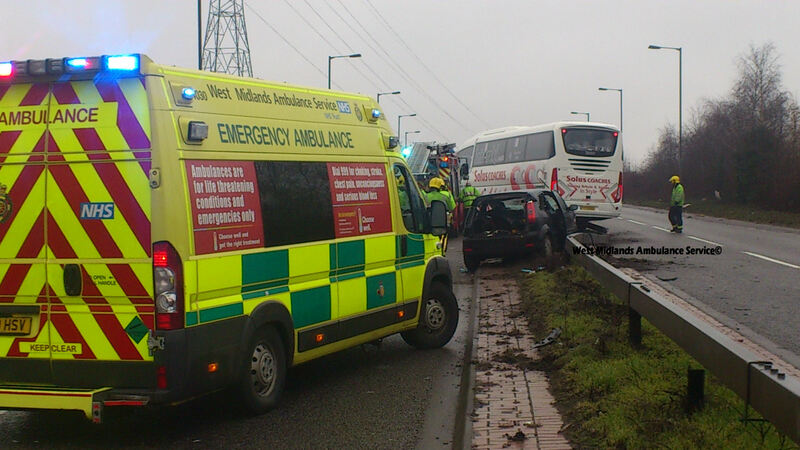 The crash occurred on the A454 Black Country Route, near the Keyway Junction at around 8.45am. 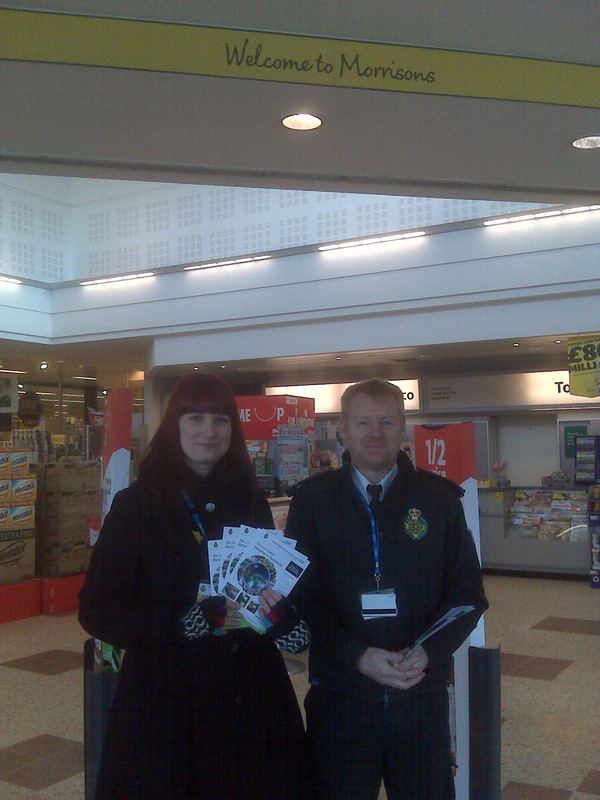 An ambulance, a rapid response vehicle, a paramedic officer and the Trusts MERIT Team attended the scene. 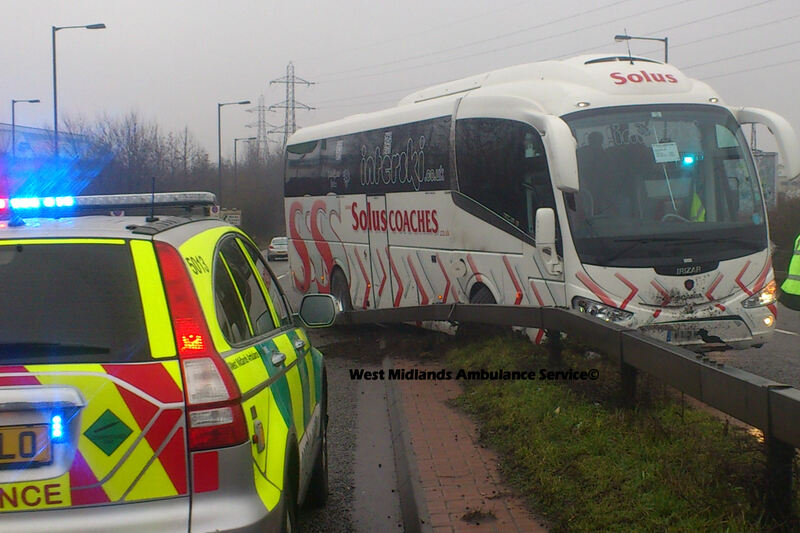 A West Midlands Ambulance Service spokesman said: “Crews arrived to find a car and a coach that are believed to have been in a collision. Both vehicles had also been in collision with the central reservation barrier. “The woman driving the car, believed to be 23 years old, suffered multiple minor injuries including back pain. 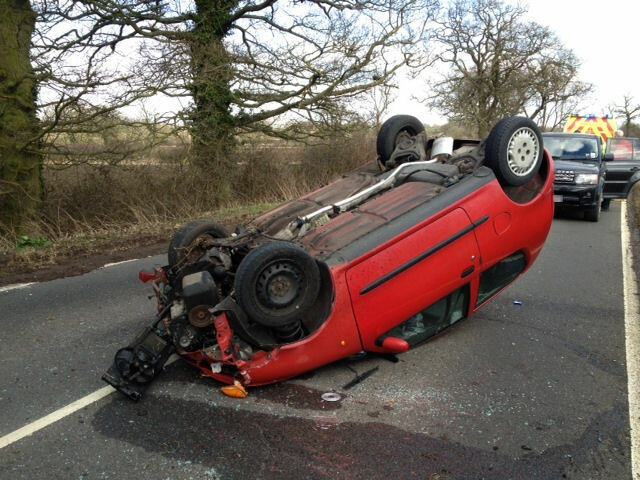 She received emergency treatment at the scene in the car, and was immobilised using a spinal board and neck collar. The woman was then removed from the car with the help of the fire service. 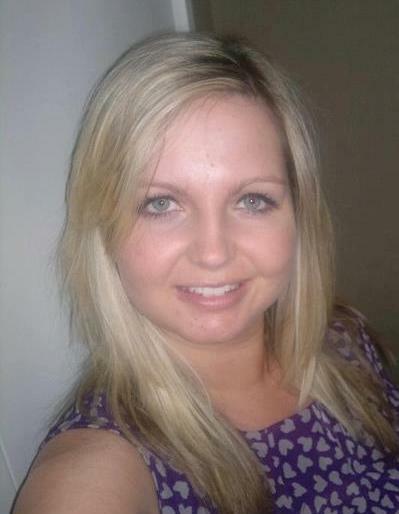 “She was transferred by land ambulance to Walsall Manor Hospital for further treatment. We are unable to do condition checks. 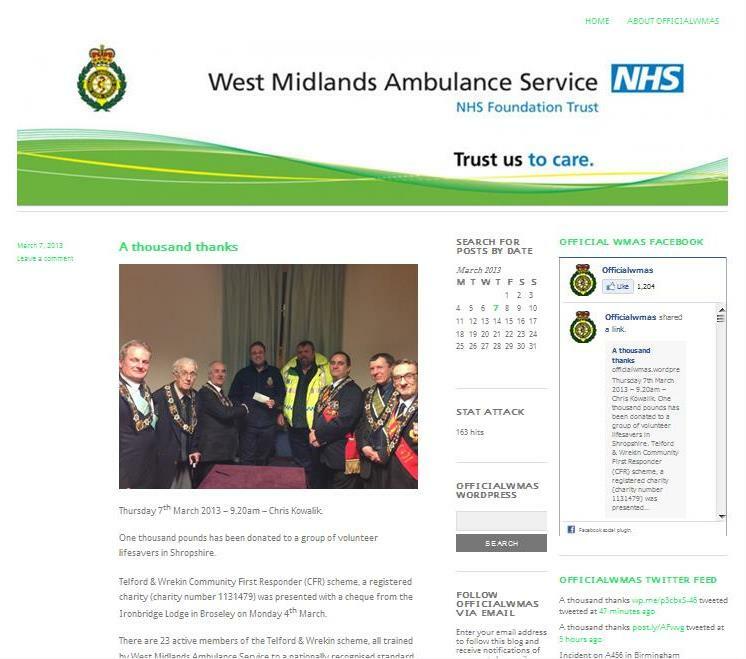 Pictures are available to use, but please credit West Midlands Ambulance Service. Saturday 9th March 2013 – 8.00am – John Hawker. A man has been seriously injured following an RTC in Telford last night. The crash occurred just before midnight at Burford, Brookside. An ambulance, a paramedic officer and the Trusts MERIT Team with a Trauma Doctor attended the scene. A West Midlands Ambulance Service spokesman said: “Crews arrived to find a man trapped in a car with serious head and leg injuries. 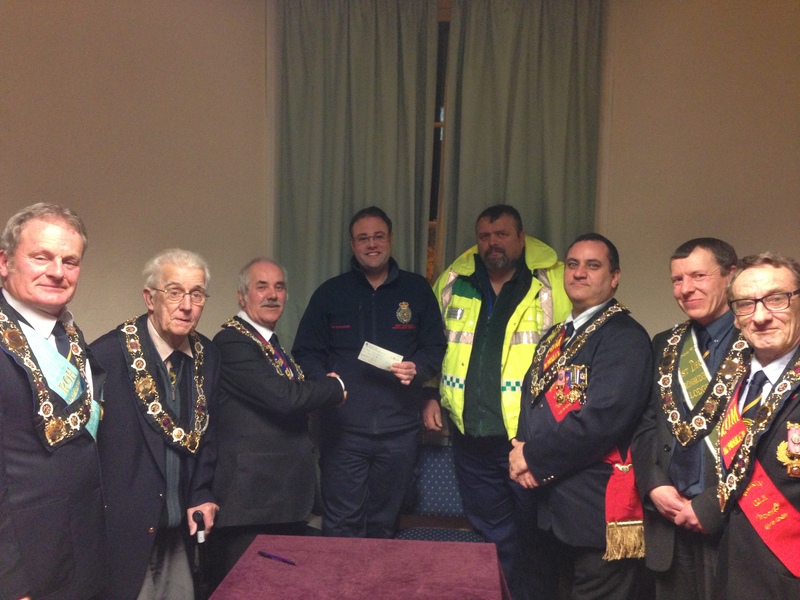 “He received emergency treatment at the scene and was extricated from the vehicle. “The man, believed to be in his 20’s, was transferred by ambulance to University Hospital North Staffordshire Major Trauma Unit for further emergency treatment. 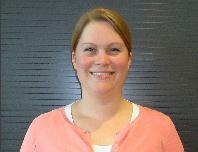 Thursday 7th March 2013 – 9.10am – Chris Kowalik. West Midlands Ambulance Service can confirm it was called this morning to a medical emergency on board a bus in Hagley Road, Edgbaston shortly after 7.35am. 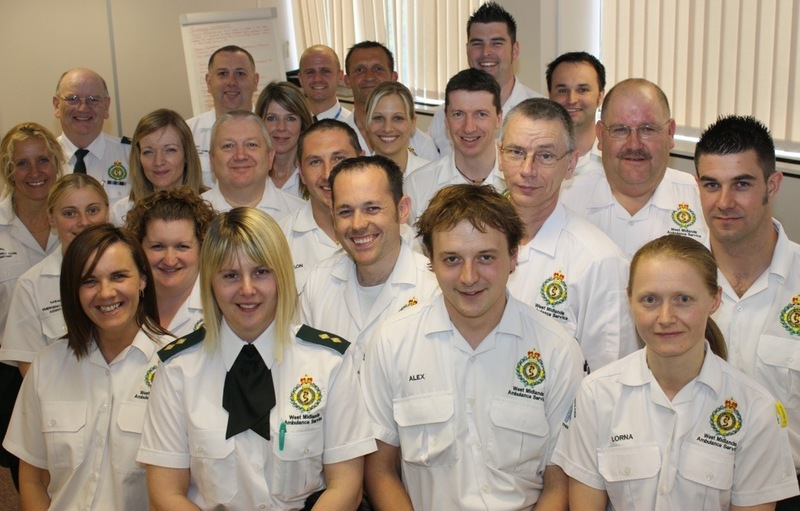 A senior paramedic officer in a rapid response vehicle, two BASICS Emergency medics and two ambulance crews attended. One person was confirmed dead at the scene. 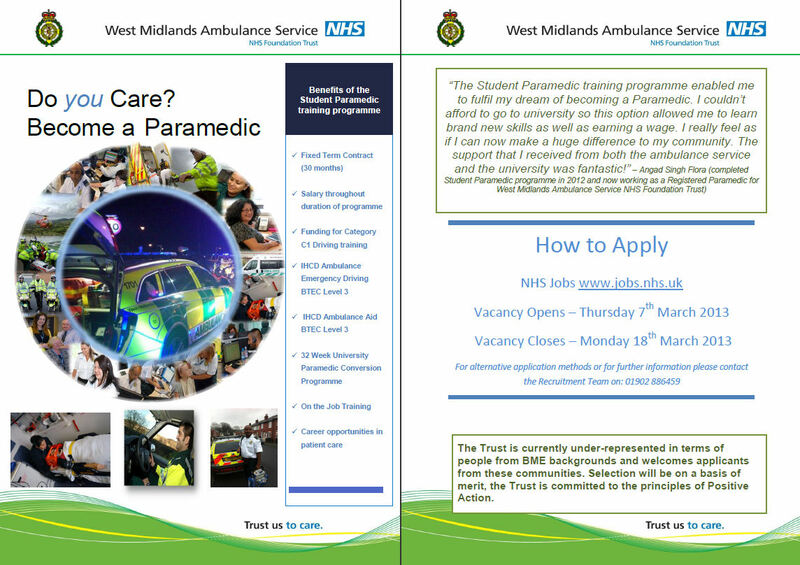 Note to Editors: For any further information, please contact West Midlands Police.